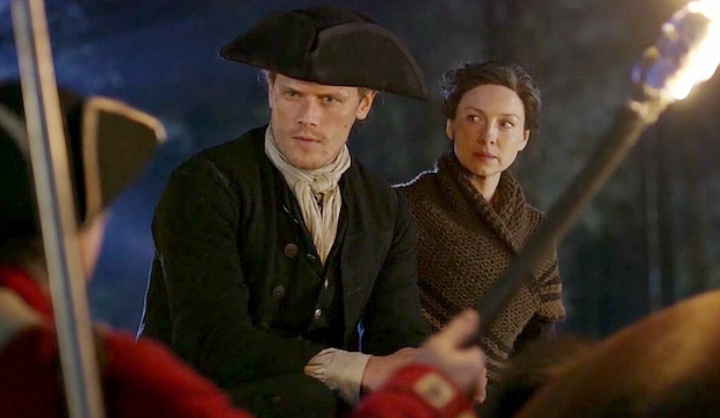 Outlander is currently in production on Season 4 and in addition to the news that Starz signed off on Seasons 5 and 6, cast additions are being announced. 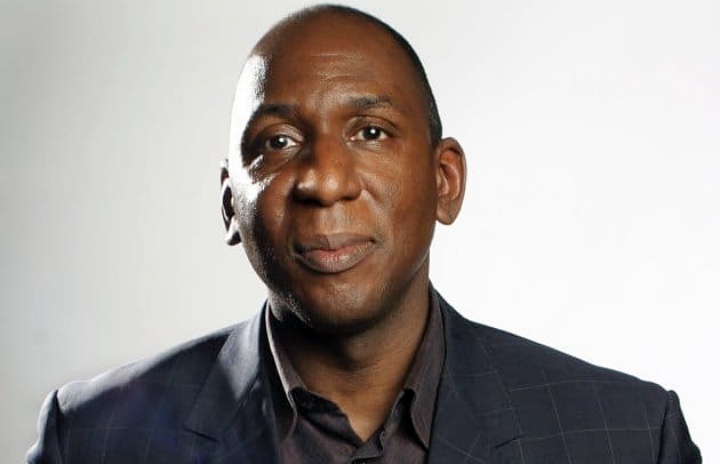 But first, I’m sure every fan of the series will be thrilled to know a certain favorite will indeed be back. Okay, maybe not Claire, but she’s not exactly a fan, is she? 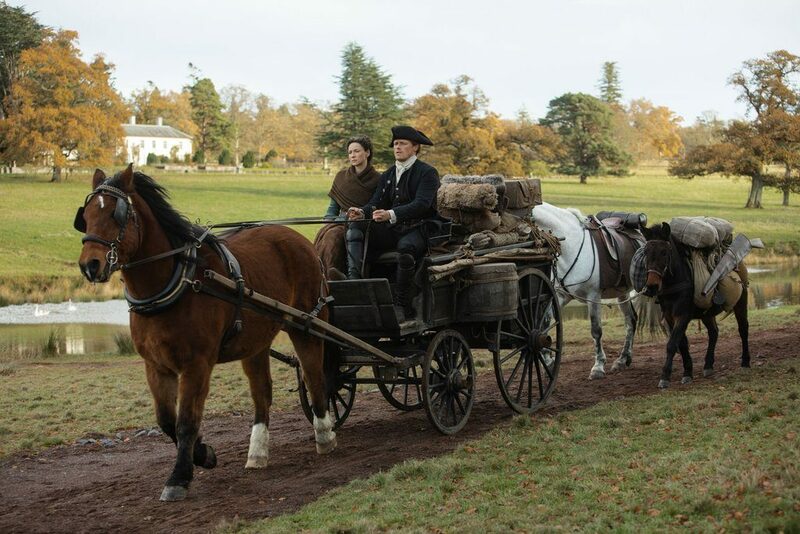 Still, they did have their good times (at least in one iteration), so I’m sure she’d understand our enthusiasm for the sublime Tobias Menzies — who’ll be back as Frank Randall, as confirmed by his presence during filming. 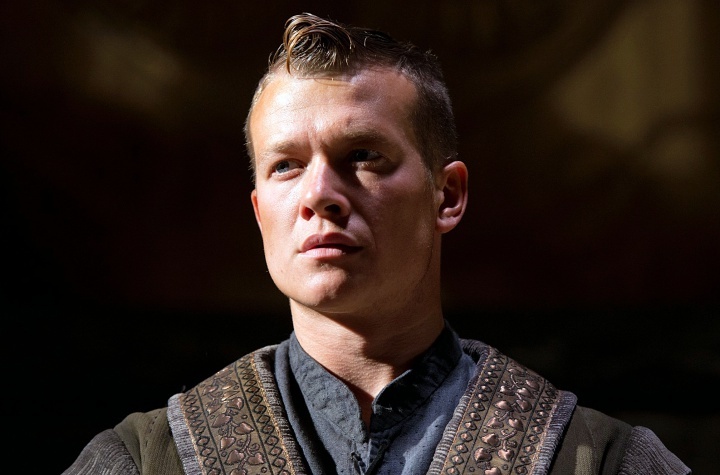 Presumably, Frank is back via flashbacks, since — ***Spoiler*** as of last season, both Frank and Jack Randall are deceased. ***End Spoiler***. 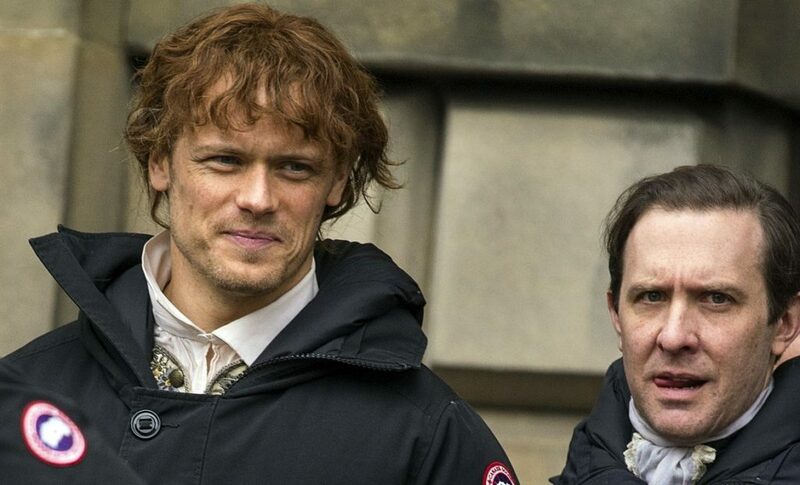 Moving right along, joining Outlander this fall are a few new Drums of Autumn characters. 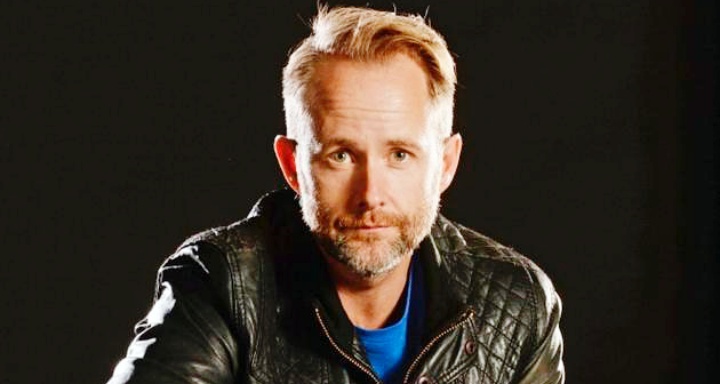 First up is Lord of The Rings‘ Pippin, aka Billy Boyd, who’ll play wealthy lawyer and friend to Jocasta Cameron (Maria Doyle Kennedy), Gerald Forbes. 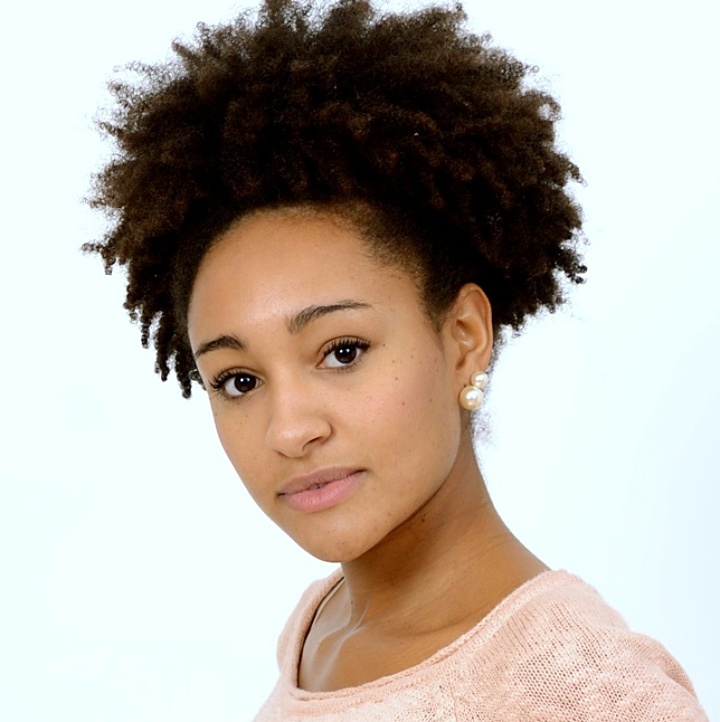 Also joining Season 4 is Natalie Simpson (Les Miserables) as Jacosta’s maid and seamstress, Phaedre. 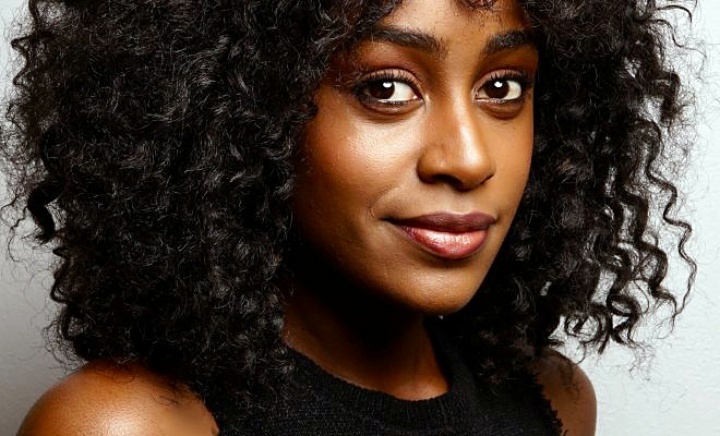 Simona Brown (Kiss Me First, The Night Manager) will star as Bree’s college roommate and bestie, Gayle. 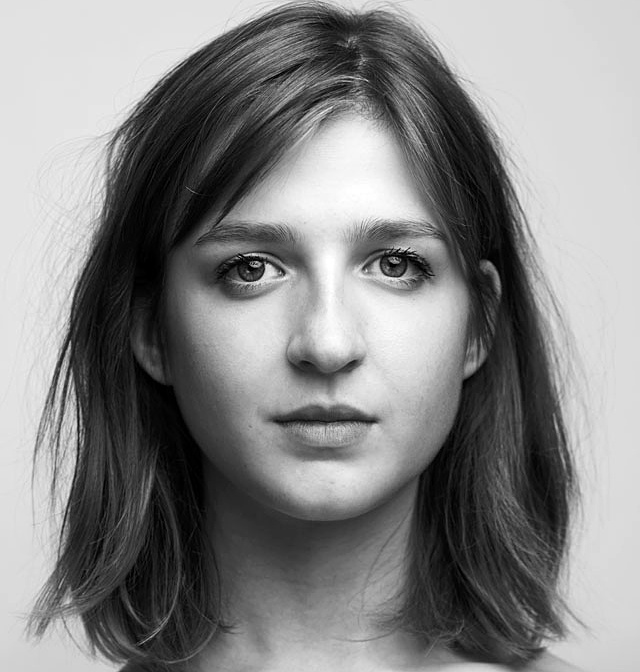 Next up is newcomer, Caitlin O’Ryan as Lizzie Wemyss, a friend of Brianna with whom Lizzie has an adventure. 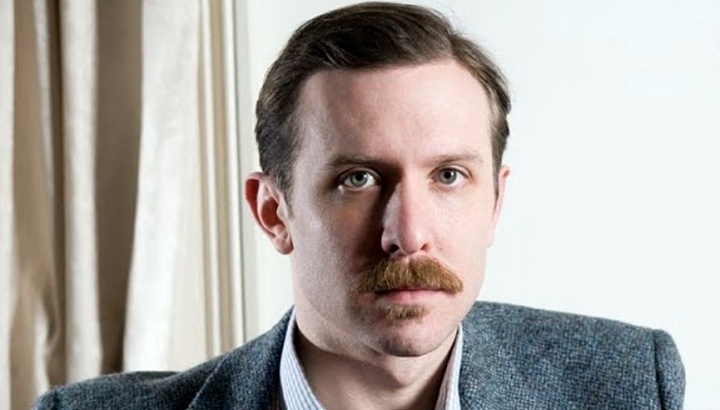 And finally, Tim Downie (War Machine, The King’s Speech) joins as British officer, and Governor (via familial connection) William Tryon. and Craig McGinlay (Knighfall, King Arthur: Legend of the Sword), in an unknown role, as yet. 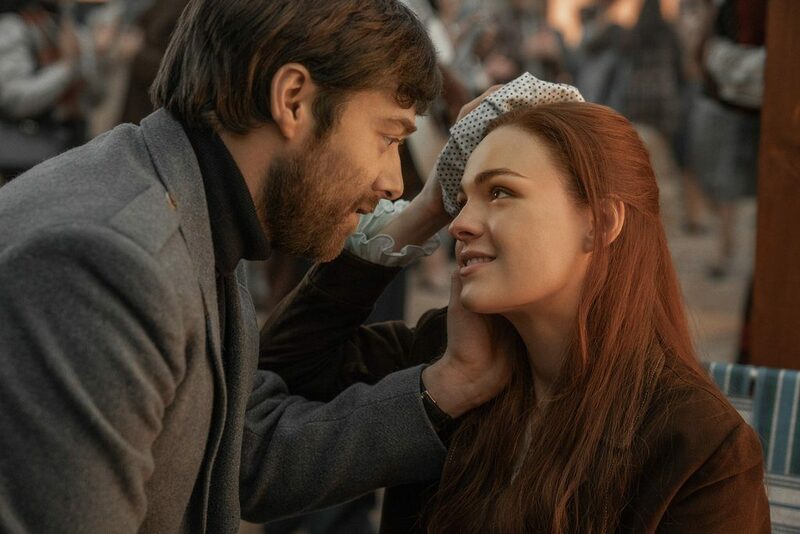 and a shot of Sophie Skelton’s Brianna and Richard Rankin’s Roger. 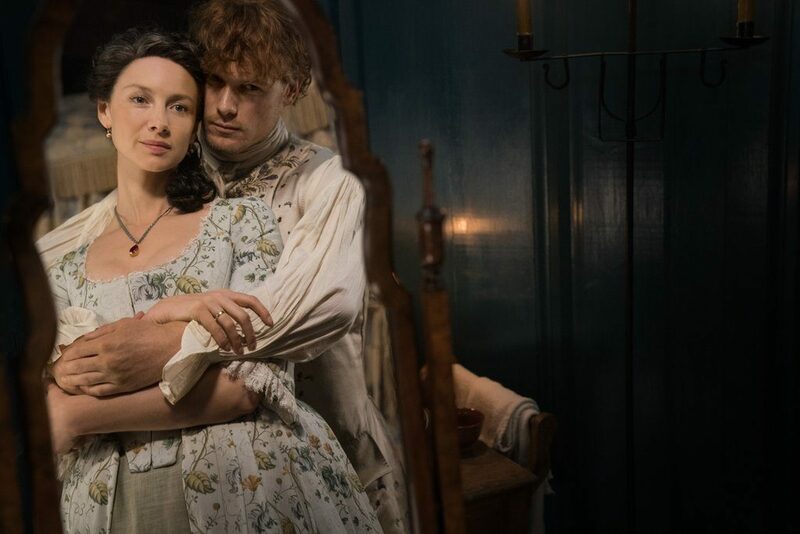 Outlander returns to Starz this coming November.